Fairway Park Apartments offers residents a living experience unlike any other with beautiful apartment rentals in Wilmington, DE. Tour the apartment community right away through our photo gallery, where you can familiarize yourself with the floor plans available by viewing the layout. Check out available amenities of our sample apartments for rent here in Wilmington, DE. Explore the inviting wooded grounds, robust brick exterior, comfortable in-home design, community fitness center, and relaxing outdoor pool available to our residents. We have floor plans for one-, two-, or three-bedroom homes. With our largest at 2217 square feet, that will be perfect for anyone crazing extra space. 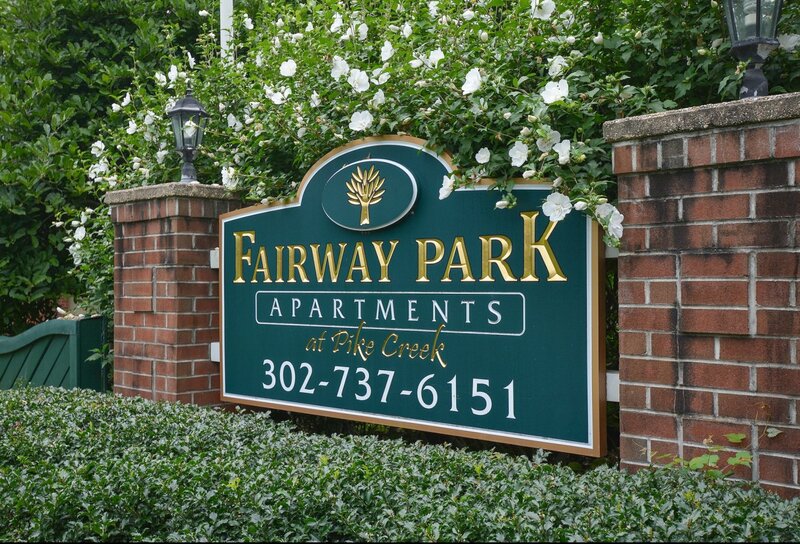 Fairway Park Apartments is minutes from the city’s amenities such as the University of Delaware, Middle Run Valley Park, and the various restaurants closeby! Call us today to schedule a guided tour to view the floor plan of your choice!